“So Pale and one ‘crystal’ malt, a single hop and English Ale yeast. 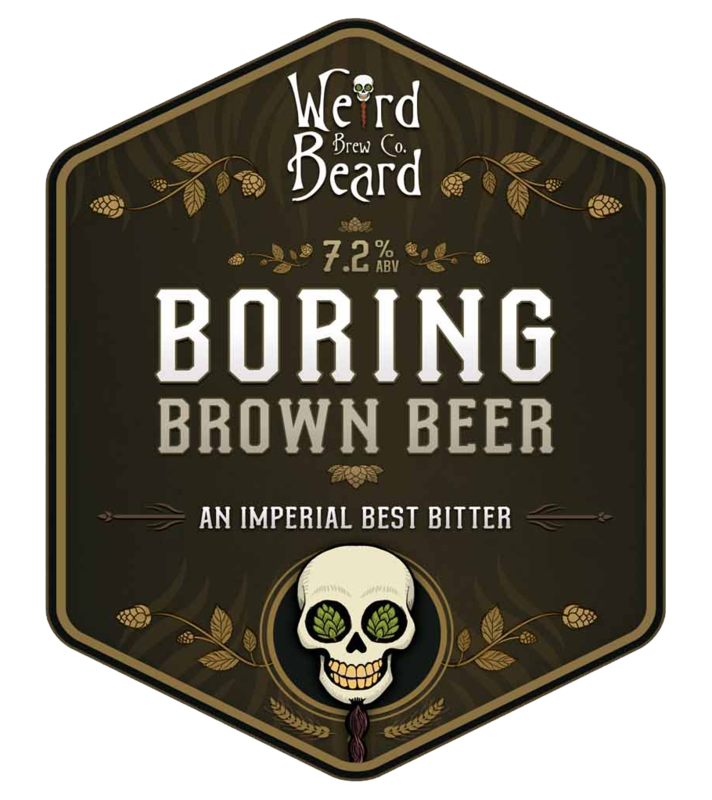 This is our homage to the great British pint, or Boring Brown Beer as we like to put it. I mean to say, how plain is Belgian Special B crystal malt, or the American C-hop Chinook? How boring can a 7%+ beer with 100+ IBU really be?